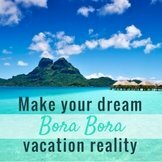 Are you looking for a Bora Bora travel agent you can trust? 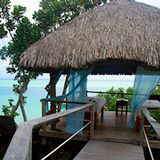 At Bora Bora Island Guide, we've been helping people plan their Tahiti vacations for over 6 years. 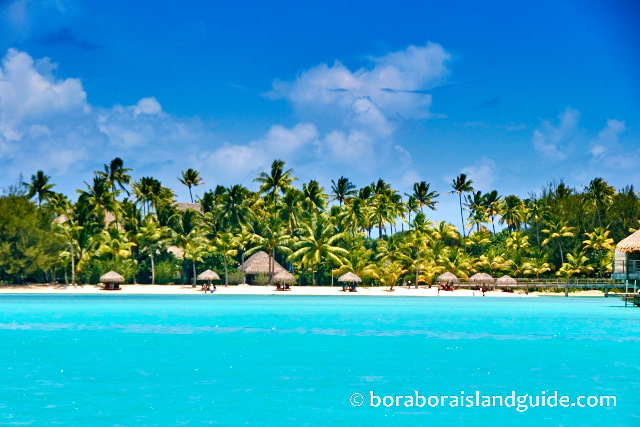 We offer information to help guide people through planning and booking a Bora Bora vacation. 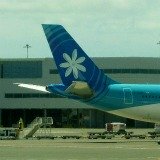 Should you use a Tahiti travel agent? 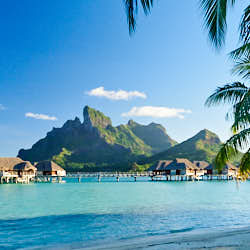 You might be thinking that it costs more to book your trip through a travel agent, and sometimes that can be the case. 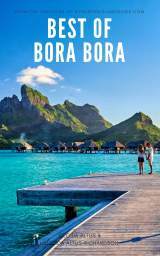 That's why we very carefully considered which Bora Bora travel agent to partner with. 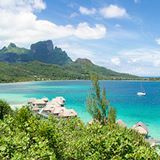 The agent we trust, has access to wholesale rates, so you can feel assured that you will get the best rates at the best hotels in Tahiti. 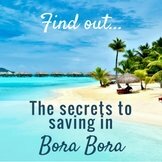 If you'd like to find out the secrets to saving in Bora Bora, download our eBook "How to make your dream Bora Bora vacation reality". 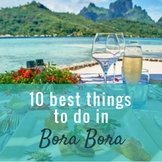 Inside you'll find over 80 ways to save on your Bora Bora vacation. This handy guide is full of insider tips that arm you with savvy vacation information. 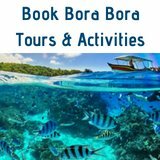 It's the perfect guide to help you be informed about what to book with a Bora Bora travel agent, an gives priceless insights for booking your trip without a Tahiti travel agent. 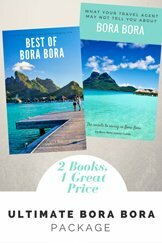 So who is the best Bora Bora travel agent? 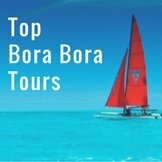 If you want to stay at one of Bora Bora's 4 or 5 start resorts, and wish to book through a reliable travel agent that offers concierge like service during your trip, contact our preferred travel agent through this form and they will respond to your request with a quote. 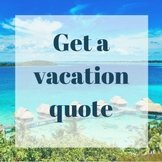 They have access to prices that are not available online, so you can rest assured that you will be given the best quote for your trip. 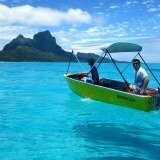 We think they are the best Tahiti travel agent around! 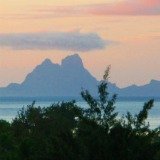 If your have to travel to Tahiti on a budget, you must find out all the secrets to saving in Bora Bora. 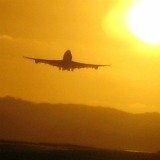 We can guide you through all stages of planning, booking and traveling! 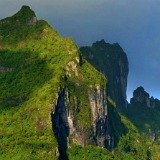 This is a very special vacation, but it is possible to travel to Tahiti on a budget, we've done it ourselves many times. 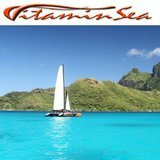 Download our eBook to find out everything you need to know to plan and book your trip. 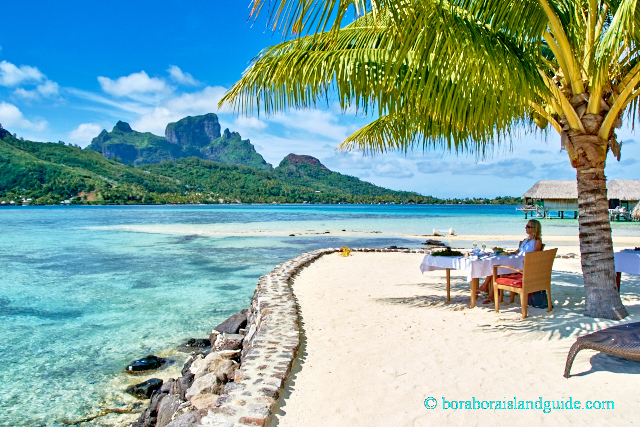 Ready to contact our Bora Bora travel agent?